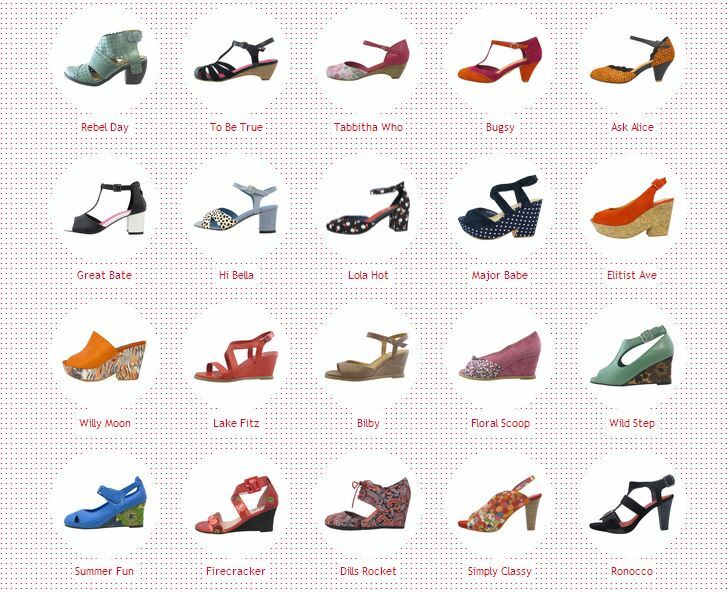 Owned and designed by New Zealander, Cushla Reed in Auckland, Minx Footwear has been in store for 12 years now. Minx will be showcasing three of their diverse collections at Fashion Exposed. The Cruise Collection is all about relaxing, having fun, being comfy and going anywhere. The Daywear Collection offers Office Art for your feet as well as casual colour and style. The Sunset Collection will let your feet stand out in a crowd and sparkle after dark. 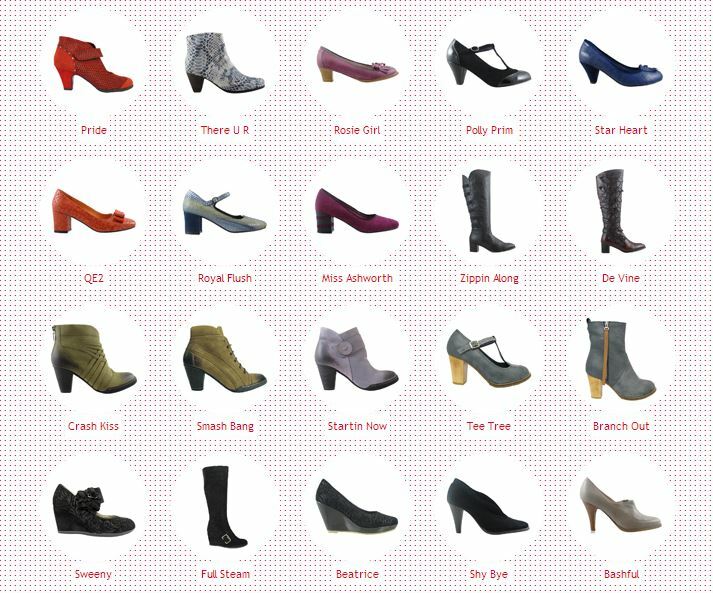 Minx is what every woman is looking for but hasn’t found yet – Colour, comfort, wearability, style and that certain something that lets their personality shine through. See Minx Footwear’s unique collections at stand 3036 at Fashion Exposed, 22-24 February, 2014, Melbourne Exhibition Centre. Tags: fashion, footwear, Minx, shoe, shoes, Summer Collection, Winter Collection. Bookmark the permalink.